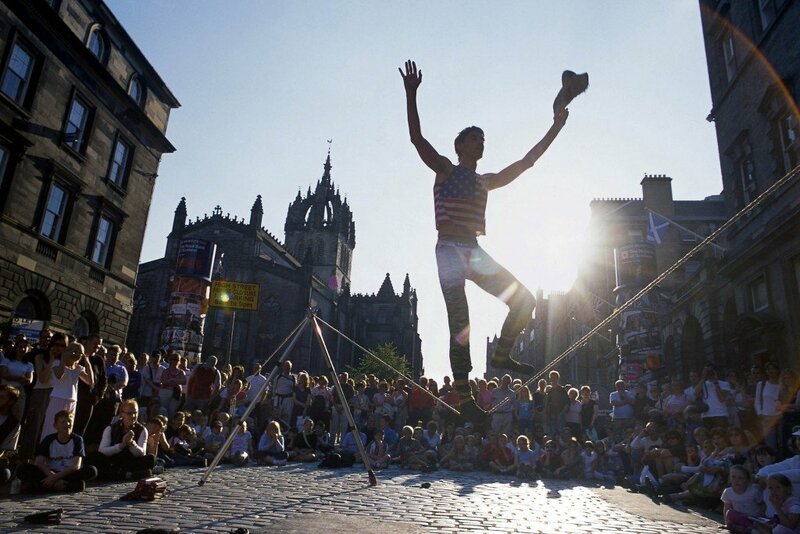 I was again reminded this year as I attended the opening of the Edinburgh Fringe how lucky Scotland is to host the World’s largest arts festival. Founded in 1947, this unique cultural celebration now runs for 25 days and hosts 3193 shows in 299 different venues around the city. Categories include cabaret, children’s shows, dance, physical theatre & circus, events, exhibitions, music, musicals and opera, spoken word and theatre. There are acts from all over the world and whatever your taste you will find something fun to watch. Of course a lot of the shows are terrible but that’s part of the fun too. It’s the only truly experimental cultural festival where any type of performance can participate and there are a lot of shows which are not to everyone’s tastes but what a great way for new artists to find their feet. When I first attended 35 years ago, there were often near empty halls, where performers toiled away as three local ‘characters’ snoozed in the front row. Visitor numbers have swelled to over two million and many shows are now ‘hot tickets’ and as soon as the Fringe brochure comes available in April, fans book up a myriad of shows. So you do need to be a bit more organised now and some of the spontaneity has gone but that’s true of most things nowadays. 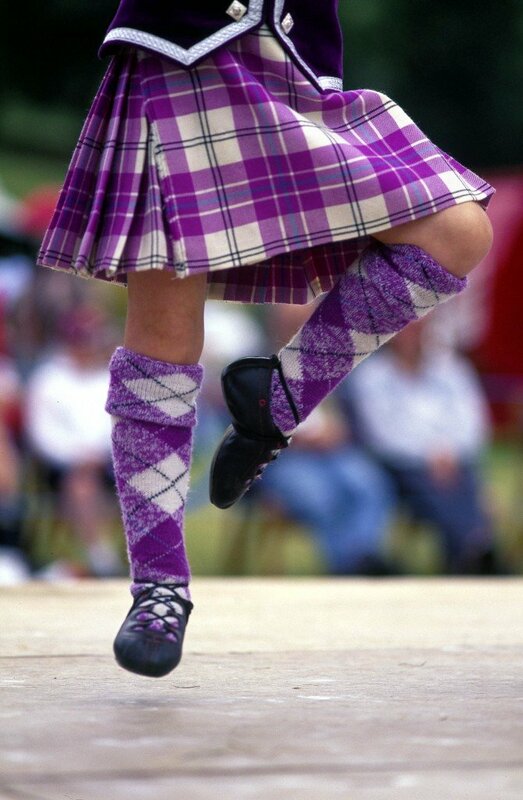 The economic benefit to Scotland of hosting this amazing festival must be staggering as the city’s population quadruples for nearly a month and of course many visitors explore other parts on the country during their stay. 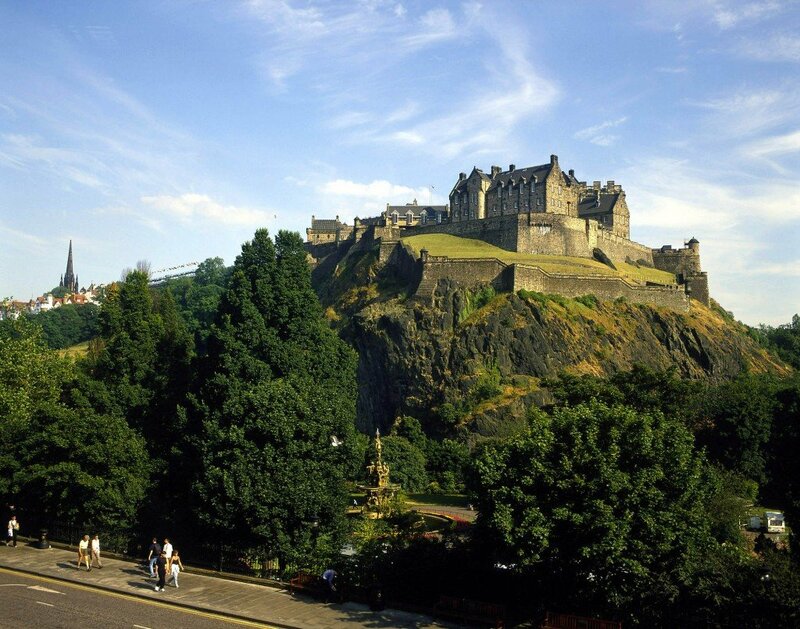 Whether they remain in central Scotland explore famous landmarks like Glamis castle or Scone palace or head further north to Loch Ness and the mountains of Glencoe, money seeps through into all areas of Scottish tourism and provides a lovely boost to everyone’s season. We don’t enjoy the greatest of weather but golfers and festival goers embrace everything Scotland with dogged determination. Being a small country, festival goers can easily escape to St Andrews for a round on the old course or head west to the outer isles for some more rugged adventures. 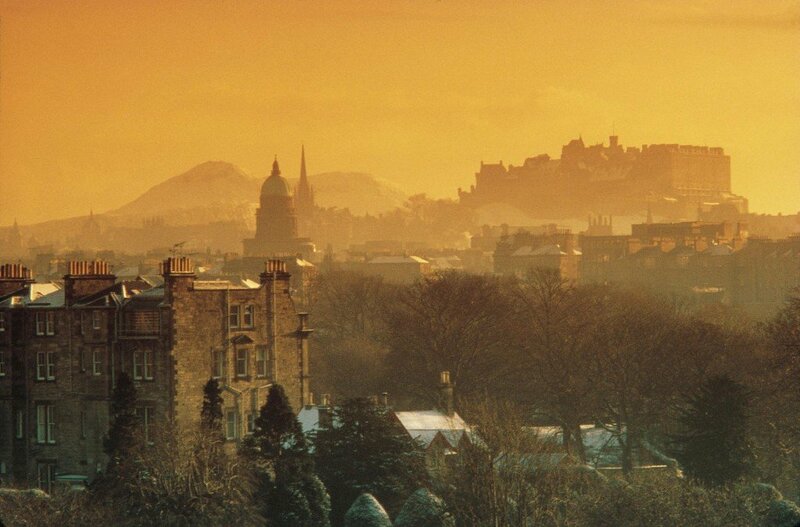 The Edinburgh International festival with the military tattoo as the central pillar of excellence, supported by the Fringe with its mass of different shows remains the very best cultural festival in the world and a source of huge pride for the Scottish people. Standards have not dropped an inch, the atmosphere is fantastic and the welcome genuine. It should be on everyone’s ‘bucket list’ even for a day or two. It does get crowded and tiring but if you pace yourself, the Fringe is a source of great joy and even if the show is terrible, performances can only last 45 minutes, so it’s soon over and you are onto the next one!